How to Beat Egg, Inc. 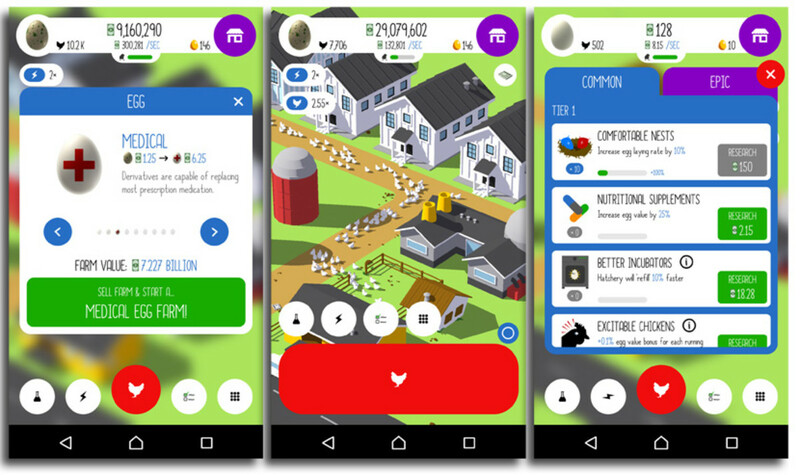 Egg, Inc is a free-to-play farm simulation game where you'll gradually upgrade and innovate a chicken farm. 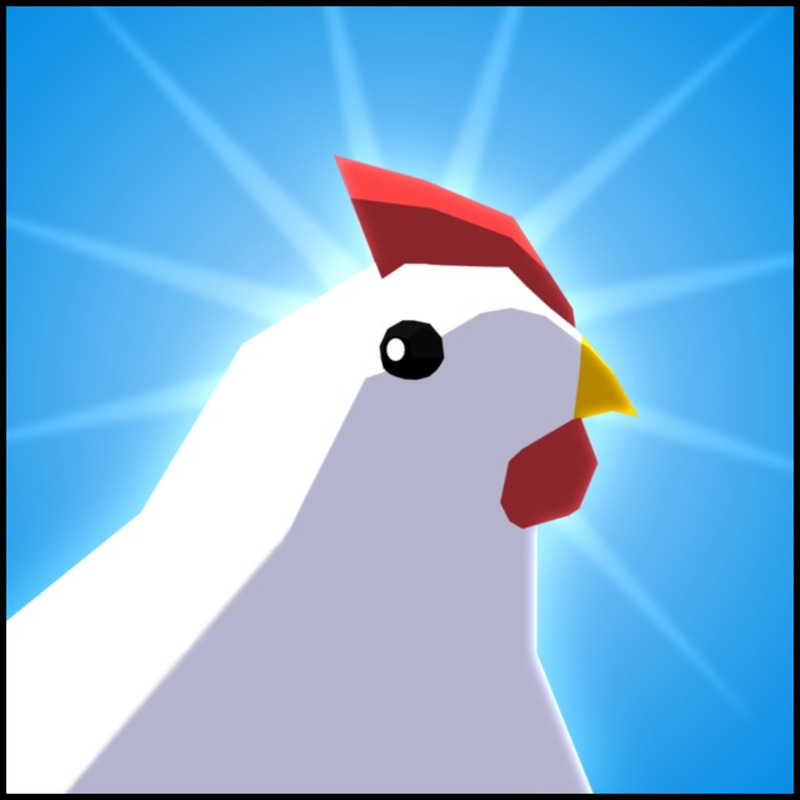 Your objective is simple: hatch chickens and make money by improving the various facilities available to you. Because there are no enemies or time limits, you can't really "lose" the game, but there are definitely strategic ways to advance faster. How does it hold up and what are the best ways to progress through? Here's all you need to know about Egg, Inc! Egg, Inc offers an enjoyably silly farm. Rather than strive for realism, the game embraces its goofy nature, letting you upgrade your equipment into ridiculous forms. For example, you will eventually sell eggs that allow people to travel through time, and buy a hovercraft instead of a truck to transport your crop. However, these upgrades are purely statistical, not functional, in nature. They won't alter anything except the value your eggs sell for and the rate of transport to buyers. In other words, the game won't change dynamically as you progress. You'll still be slowly accumulating dough, then spending it to buy equipment and research that earns more moola faster. That said, it's fun to see each aspect of your farm undergo an aesthetic upgrade as you improve it, so you do feel a satisfying sense of progress. I get it. Games need to recuperate the finances spent creating the game. Still, Egg, Inc tricks players by pretending they can beat it without investing real money. At first, you'll see your farm rapidly develop even without the bonuses offered from actual-money purchases. As time passes, you'll realize how essential the real-money purchases are to "winning." 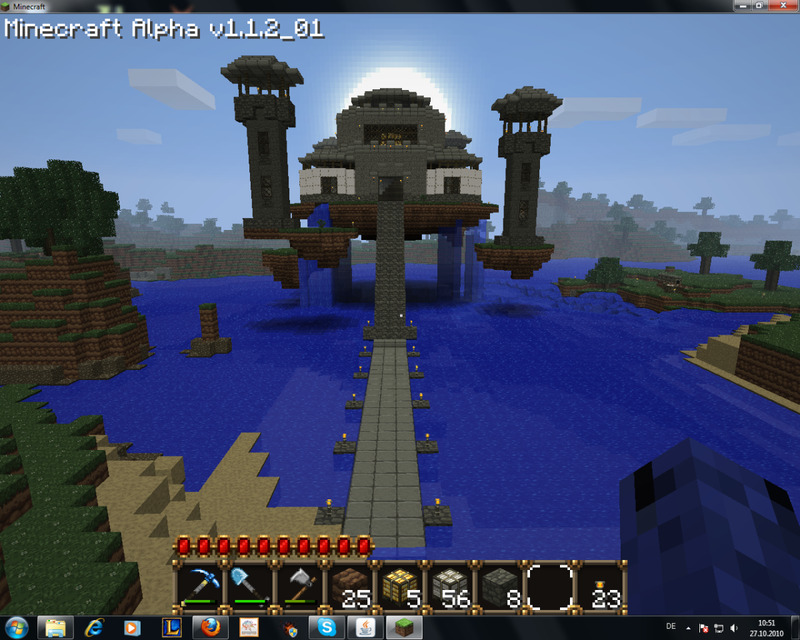 For instance, you use silos to run your farm while you're away from the game, continuing to earn money. However, you can only have two unless you buy the silo permit to increase your limit to ten. Each silo can run the farm for an hour, meaning free-to-play gamers "waste" most of their time away from the game. Even worse, only some of the research you obtain lasts permanently. You can reset your farm periodically using a prestige option, which starts you back at square one but gives you permanent Soul Eggs that help you earn faster. 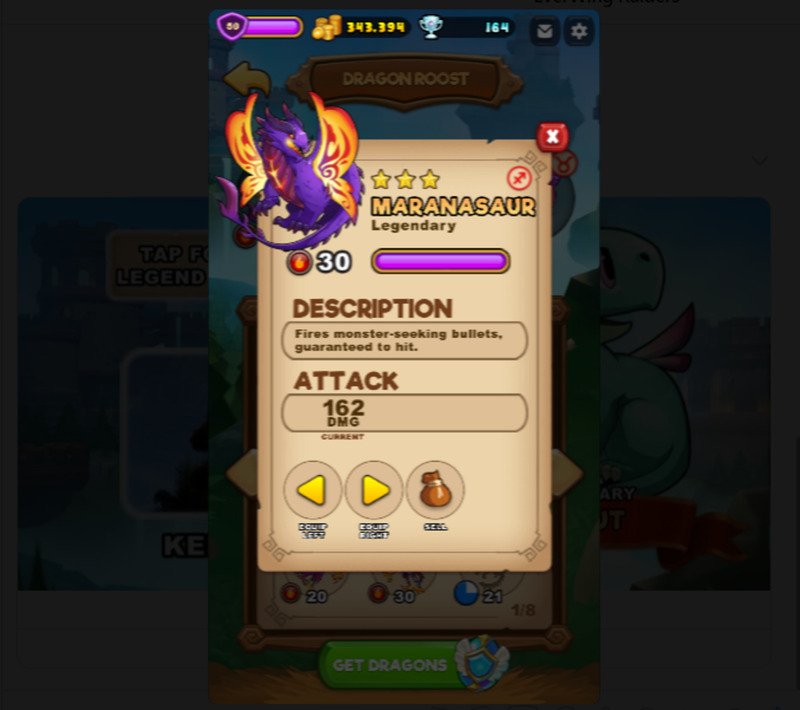 However, this resets all your expensive research—except for those purchased with Golden Eggs. And how do you get Golden Eggs? You guessed it: real money. Admittedly, players accumulate them by just playing, but it's an excruciatingly slow process. I'd earn more by spending five bucks than participating for several hours. The best research options are the ones that double and triple your egg value, drastically increasing your money pile. Increased egg laying rates also help, as do automatic egg hatching facilities. You should also upgrade your coops and vehicles, but only when they reach their storage/transport capacities, so put those on the backburner. You'll inevitably notice your farm slow down its rate of increase, meaning you should prestige and collect Soul Eggs. Seemingly counter-intuitive, this will earn you far more in the long run. Also, the game will occasionally let you watch a short advertisement to earn a sweet stack of money or a few Golden Eggs. Finally, whenever you see an alien UFO fly by, quickly tap it to earn more cash or Golden Eggs. 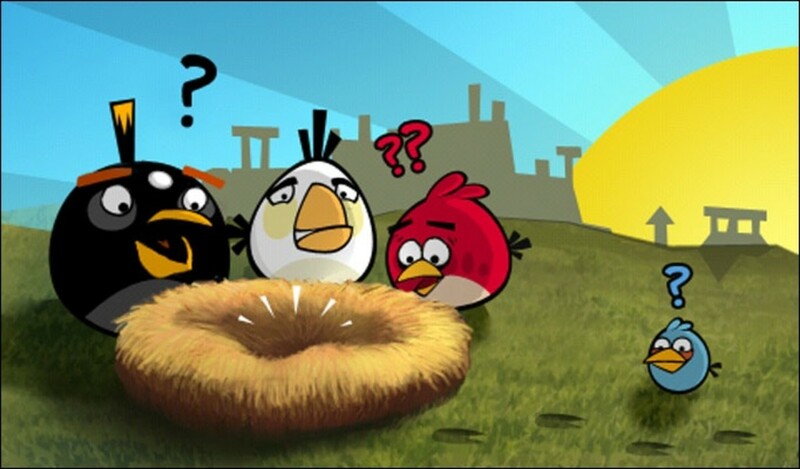 There also exist some time-advancing cheats and hacks, but in the interest of playing fairly (no foul play, chickens), we'll ignore those. 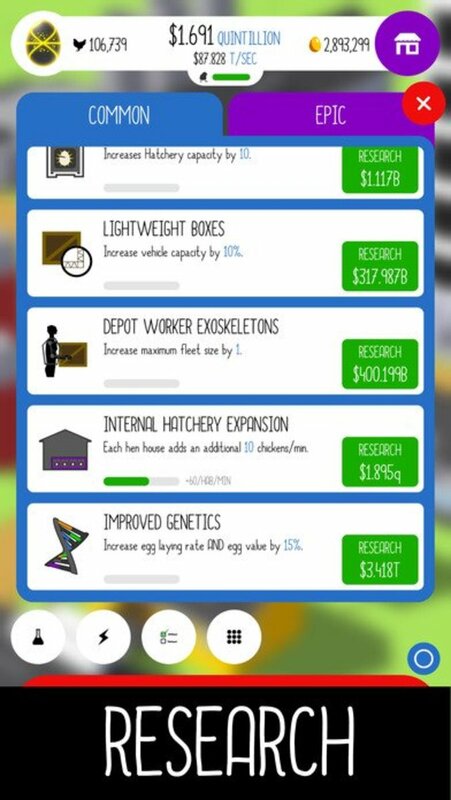 All these tips are great, but pale next to the bonuses of extra silos and Golden Eggs using actual money. I like to think of myself as a patient gamer, but after several weeks of prestige-ing and rebuilding my farm without being able to collect the next egg form, I'm finally accepting my poor poultry will never reach their full potential. That is, unless I crack open my piggy bank and shell out (I'll stop) some real savings. What do you think of Egg, Inc? 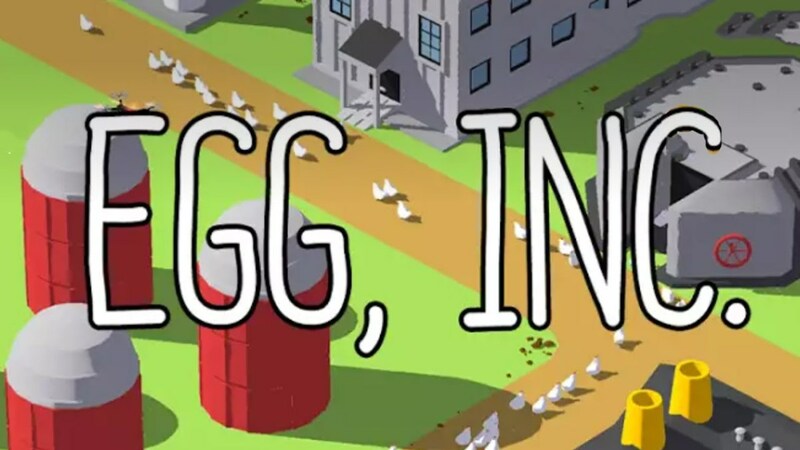 Egg, Inc is a laid-back and amusing experience that eventually falters due to slow progression. 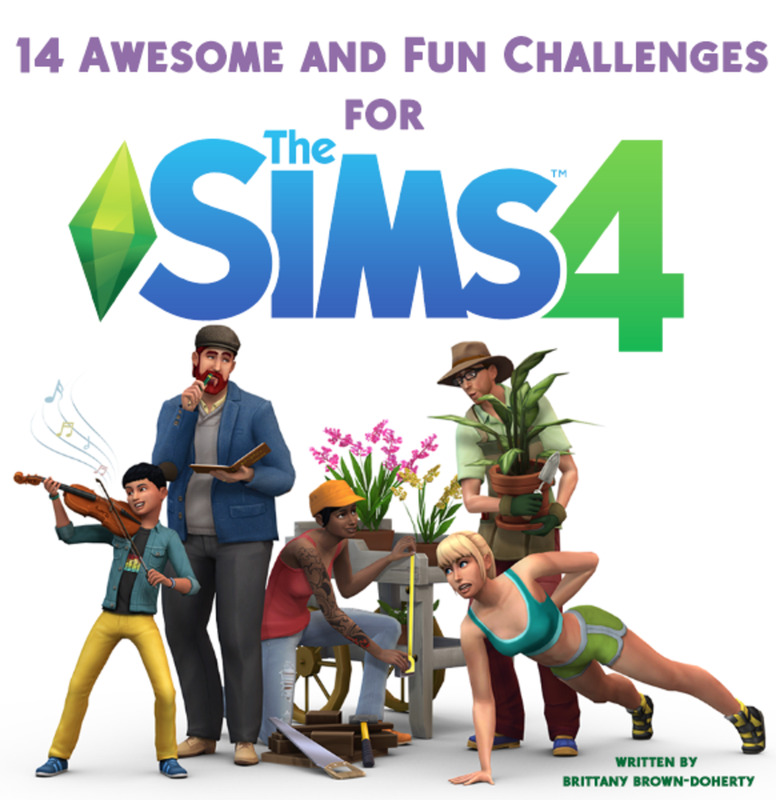 While it can be fun, I don't recommend it unless you're willing to spend a few bucks or won't mind not actually completing the game. Though I suspect a vast majority never come close to finishing, the game still collects favorable reviews from most players. After all, it's not the destination but the journey that matters. Feel free to share your thoughts on the game, and I'll see you at our next review! I have been playing Egg, Inc. for three weeks now. I am on AI egg, and have spent no money in-game. Now, progress is so slow. Do you have any tips for this situation? Hopefully, you've been stockpiling Golden Eggs. Try to use the advance 24 hours feature with them while you have a running chicken multiplier. Other than that, I'm afraid of advancing without spending money will require patience. These games hook us by offering a free start with decent progress, but purposefully slow our advancement once we're already invested in persuading us into buying the latter levels with real money. 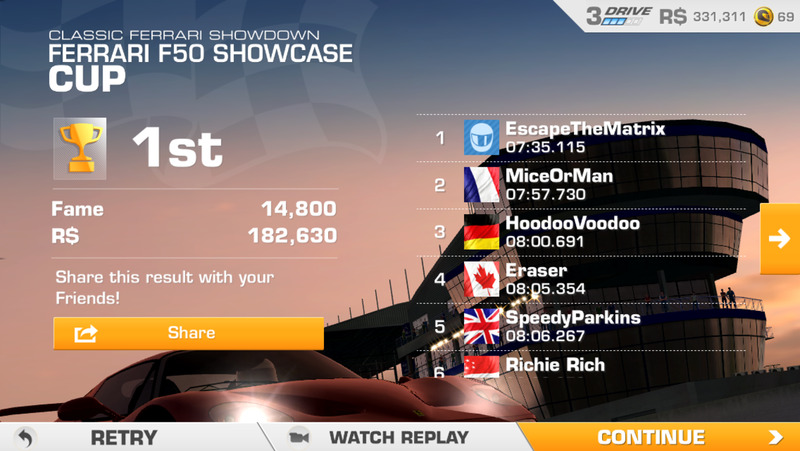 I've been playing for a few weeks and have nearly finished. I have done all the trophies except for the last egg. Do you know what the farm value is needed to progress to the last egg? No, but as I recall, the game tells you what value you need for the next egg. Shouldn't be too hard to find. Does Egg Inc. actually have an ending? Depends on what you mean. This is basically a storyless game, but in terms of mechanics, there's a final upgrade. 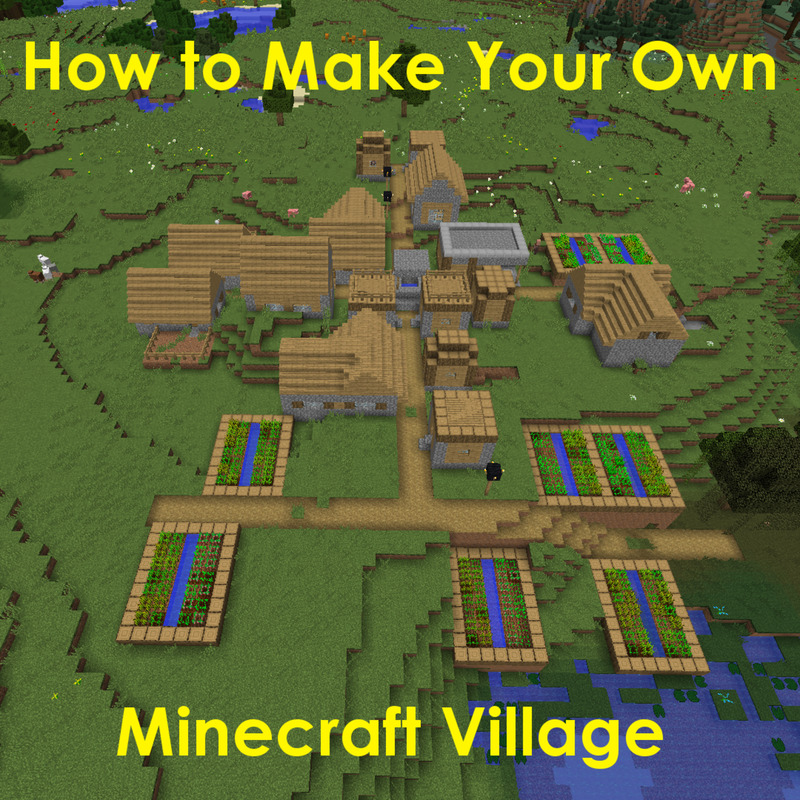 Although, you can theoretically keep your farm running for as long as you want. Is there a hidden story behind Egg, Inc. apart from the answer in the universe story? Nope, this game certainly isn't played for its plot (or lack thereof). It warps time ahead by the amount you pick, allowing your farm to earn as much money as if that amount of time had actually passed. It's been a bit since I've played, but I recall finding better uses for my golden eggs. What is warp? You can buy with golden eggs for an hour or 8 hours. What does it do for my farm? I've been on this game for years. Can't get to the last egg. I spend no money. I've been playing since late Nov 2017, with a determination to NOT spend real cash. I gone through a stage of tick the box missions, to a stage of trophies in a cabinet and managed to play up yo the second last egg. As an ex IT-guru, I found an additional goal; work out how it's designed to keep me going when it's a struggle. I now have a list of missions and most of the table of trophy requirements. I also set myself a goal of collecting soul eggs. My suggestion is to persist, maybe do your own lists of missions, and so on. You will also need to vary your strategies, not maintain one simple one forever. Yes, upgrade your eggs at times, but maybe not as soon as you can. In the long term, you get lots of Soul Eggs by not upgrading too quickly. As you advance to more valuable eggs, let your farm grow, the trophy rewards start at 10 million chickens, then are at 50 and beyond (discover that for yourself). If you're still on missions, you collect them as soon as the last mission is complete. The lowest value eggs have the biggest rewards. The missions also teach you things, like upgrading and prestiges as many require those steps to complete. Soul eggs boost your earnings, but until you hit the trophy stage you can't benefit until you prestige. Once you're in the trophy stage, you will want to prestige; hopefully with a couple of billion soul eggs. Here, grow your farm all the way to get that last trophy for edible eggs (not saying how many chickens) as 10 billion soul eggs usable right away helps a lot! All the way through the trophy stage be flexible. Higher value eggs help you get epic research out of the way, and build up your soul eggs, I tend to prestige every 2-4 billion soul eggs. The higher value egg trophies give you large numbers of golden eggs, good for the epic research as well. I've currently prestiged 13 times all up, the last from the second highest egg. I'm working my way through to collect the trophies skipped in the past. I have nearly 17 billion soul eggs, and am working on a contract (about my third). Contracts also help, they're a good way to do something a little more productive than watching your farm grow from 250 million chickens up to that top trophy amount. Iam on Anti-Matter egg and i want Dark Matter. My farm value is 245 quattorodecilion and i need 290 quattorodecilion. Each upgrade gives me 3 quattorodecilion farm value. One upgrade is very expensive (37 quattorodecilion). I have 1:35 M golden eggs and only i can is clicking on SKIP 24 HOURS. I have 4 Platet Portals so i can´t upgrade chicken houses and my shipping depot have 17 Quantum Trasporters so i can´t upgrade shipping depot too. I got 400 M Soul Eggs from Trophies. I got 450 M Soul Eggs now so when prestige give me 70 M Soul eggs it will doesn´t matter it my 450 M Soul Eggs. Do you have any idea to increase my farm value with other way than a silly clicking on SKIP 24 HOURS? If you have, Thank you. 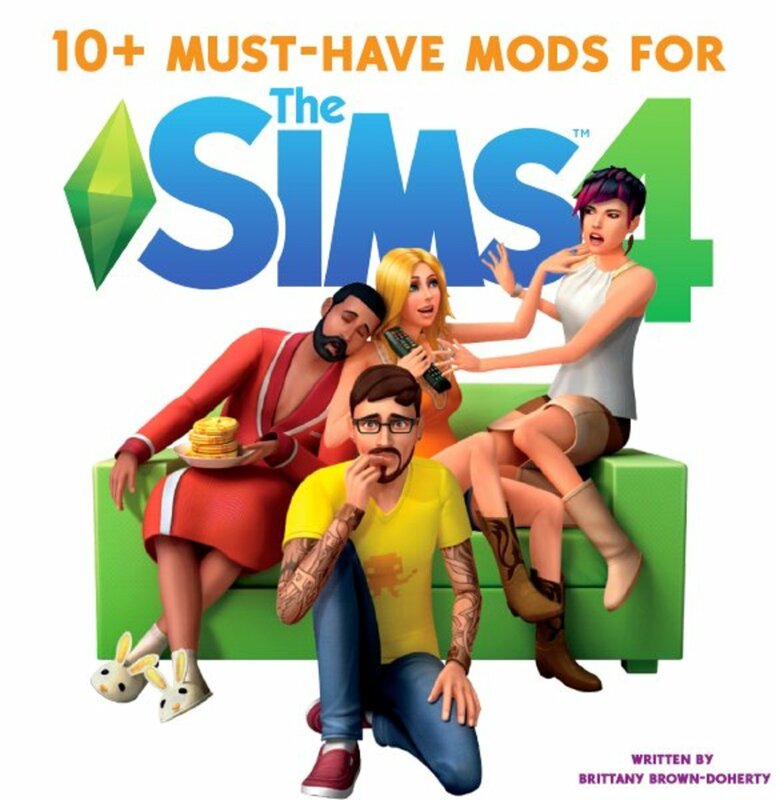 I believe that there is no "ending", and therefore no completion of this game. I agree that getting much of anywhere in the game requires purchases made I do want to note that they don't have to be out of pocket. I've been doing surveys on Google rewards and using the cash I build up there for silos and breaking open the piggy. It's slower than just using a credit card because it takes time to build up that credit but it's worth it! You're correct in that the game refers to them as drones, though based on their odd shape and distinctive noise, they're likely an alien spacecraft. Too bad there aren't any crop circles in the game. And yes, the fast-moving ones reward more; spending time hitting both types is perhaps the fastest way to accumulate money, but it requires more manual labor from players. Those aren't UFOs that fly across your Egg, Inc farm, they're drones. If you knock down the super fast "elite" drones, the game advances much quicker. The slower drones only have small bonuses.